Services Hawaii Media Inc. Camera Lights Production Grip and Lighting— Hawaii Media Inc.
HMI is partnered with Island Film Group, a premier provider of production services in Hawaii. Therefore, we can assist you with a wide-range of services from pre-production to post-production. These services include everything from budgeting, tax credit administration, financing to services such as production management, supervision, coordination, and more. HMI is conveniently located in Halawa Valley, Oahu. We have the largest privately-owned facility in Hawaii. 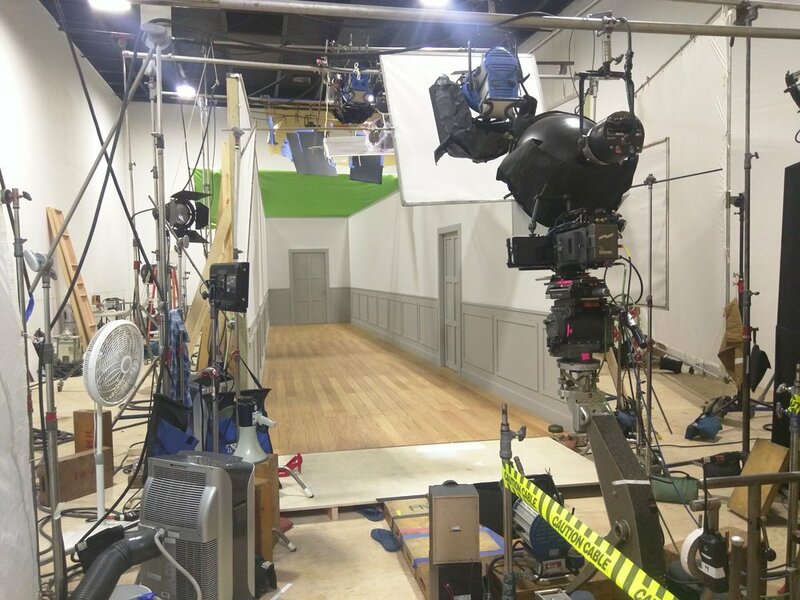 Our two-story location houses an industry leading film studio which incorporates production inventory, a sound stage, multiple furnished AC production offices, open work areas, restrooms, an in-house kitchen, and more. Don't deal with the logistics of finding the perfect production location... HMI has everything you need.